To be able to explain/summarize the founding element of PAYANINI-The stone brand, are sufficient just a few words: reach where others can’t. 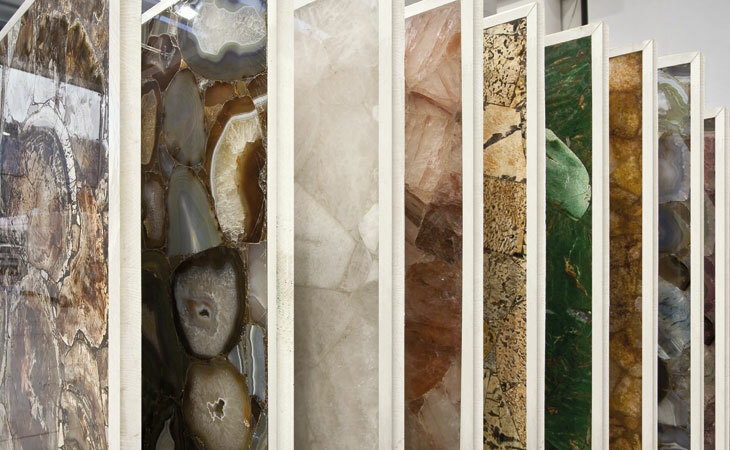 For the past 10 years the stone industry for Payanini has meanty birth, research and marketing of marble, granite, limestone, Onyx, semiprecious and natural stone in general, carefully selected and researched all over, proposed in all sizes and finishes. More than 400 materials compose the Payanini collection, an wide is the range of the finishes, with the possibility of creating them on the basis of the particular needs and requests of the client. A young company, dynamic, in continuous growth, which can be defined as global. 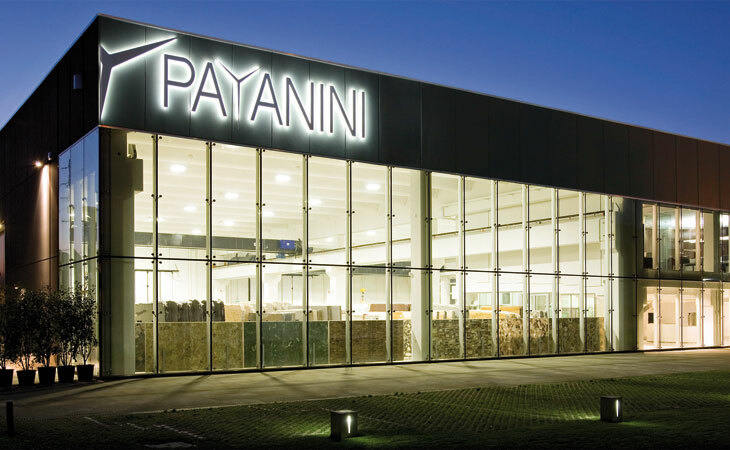 Payanini’s exports reach all 7 continents, from Canada to Brasile, From Russia to Australia. In a period of full expantion/development of the international market, also the internal market has in the passed few years started to become significative for the company, escpecially for the project/design part of the company. 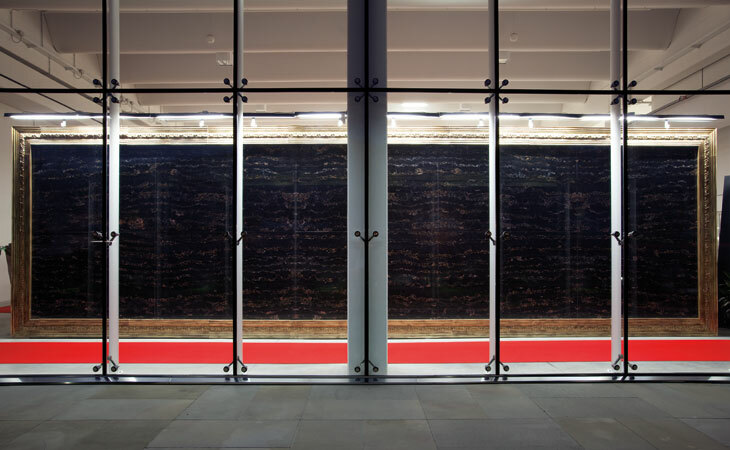 The main aspiration is to present natural stone in all of its various forms, processings and the uniqueness that characterizes it in a way to be able to become essence of the contemporary design. These are the values that drive(guide) the company day by day, towards the achievement of an intrinsic wish(desire) of a continuous and dynamic research, to be able to think and operate with a glance always towards the needs of the customer.